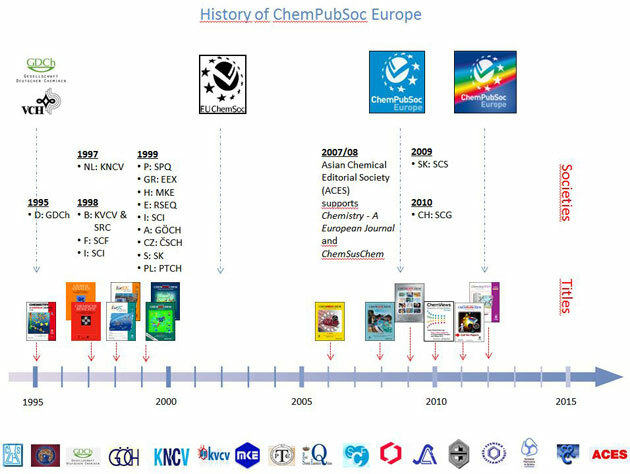 You have heard of ChemPubSoc Europe (CPSE) - great, then this Newsletter brings valuable information for you. If you don't know yet who is behind CPSE then you should definitely read this Newsletter. Feedback is welcome! All started with founding Chemistry - A European Journal. Meanwhile, arising out of 14 national chemistry society journals a collection of 10 highly reputable, innovative top quality society journals has grown plus the electronic magazine ChemViews. This was done by joining forces with Wiley-VCH, a society publisher since it was founded and owned by chemical societies in 1921. From the start it has been the home of Angewandte Chemie, Chemische Berichte, and Liebigs Annalen. Figure 2 shows Editors (appointed by the societies) and Deputy Editors of the 11 ChemPubSoc Europe Journals and Angewandte Chemie (owned by the Gesellschaft Deutscher Chemiker - GDCh, German Chemical Society - and supported by CPSE). All are happy to work with you and support you in publishing and communicating your work. Figures 3 and 4 show snapshots from the annual ChemPubSoc Europe Presidents� Meeting in Spain and the Owners' Meeting in Warsaw (both in 2011). These meetings as well as Editorial Board Meetings are instrumental in guaranteeing the quality of the journals. 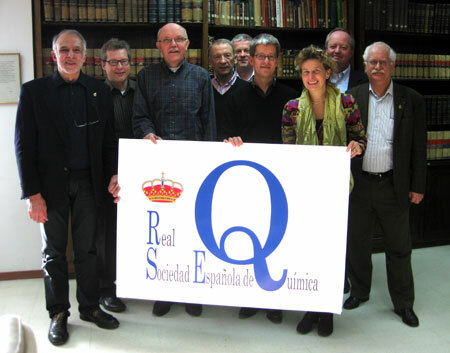 Figure 3 ChemPubSoc Europe Presidents' Meeting: Franco De Angelis, Wolfram Koch, Peter Gölitz, Luis Oro, Jon Walmsley, Steve Miron, Eva Wille, Robert Long and Christian Amatore hosted by the Royal Spanish Chemical Society (RSEQ) in Madrid, January 2011. Figure 4 ChemPubSoc Europe Owners' Meeting: Monika Silz, Jon Walmsley, Joachim Kindler, Guido Kemeling, Lene Hviid, Vera Köster, Karen Hindson, Dusan Velic, Haymo Ross, G�nter Grampp, Peter G�litz, Jaques Fastrez, Igor Tkatchenko, Eva Wille, Franco de Angelis, Greta Heydenrych, Wolfram Koch, Luis Oro, Pavel Drasar, Mario Berberan Santos and Piotr Balczewski in Warsaw, May 2011. Articles on this list are the most frequently cited among those published in 2009 or 2010. 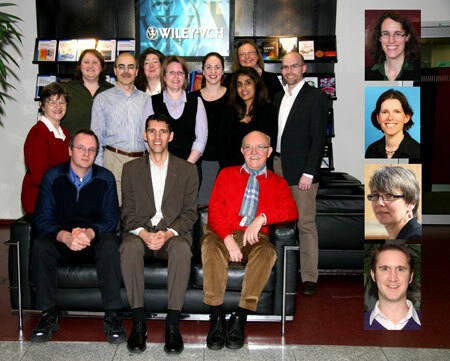 They have contributed the most to the journal's impact factor in 2011. The first two or three per journal are listed below. For more, simply click on the journals' "most cited articles" buttons. Do you want regular information on research highlights? Register for your free ChemViews Newsletter. Experience the benefits of this new journal for free with full access until 30th September 2012 if you register for the free trial. ChemistryOpen is a multidisciplinary, gold-road open-access, international forum for the publication of outstanding Full Papers and Communications from all areas of chemistry and related fields.